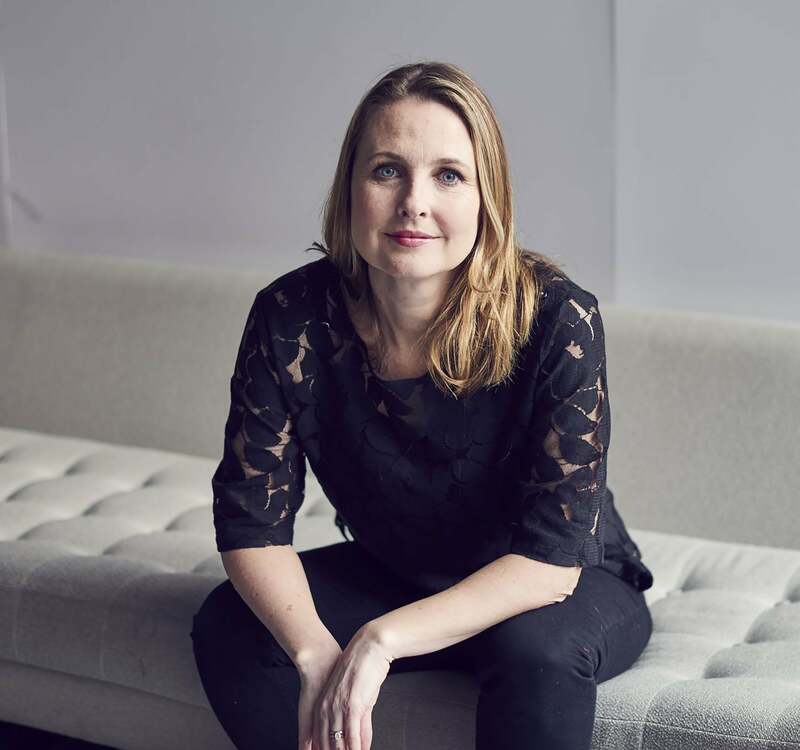 Jo joined Carat from fellow Dentsu Aegis Network agency Fetch, where, as Managing Director, she was credited with delivering on the mobile-first roadmap and doubling revenues in the first two years of her tenure. Since joining Dentsu Aegis Network in 1999, Jo has had an impressive track record of senior leadership roles within the group including Group Communications Director at Carat before moving to sister agency Vizeum in 2010 to be Chief Operating Officer. Her client experience includes (but is not limited to) Disney, Diageo, Coca-Cola, MINI, BMW, Fox, Government and easyJet.